But are we all lost stars, trying to light up in the dark?~ ✨ . Lost Stars ✨ ~ Same design available on other merchandise. 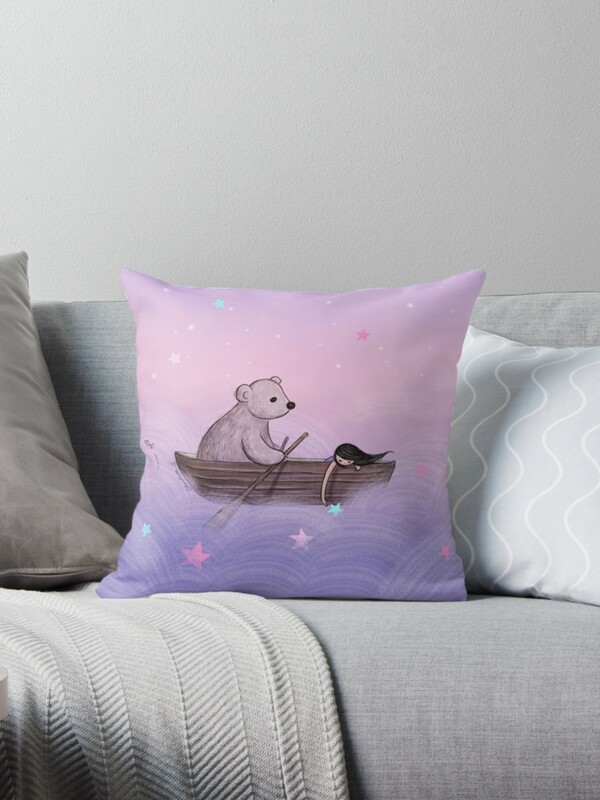 Get two pillows/notebooks at 15% off! 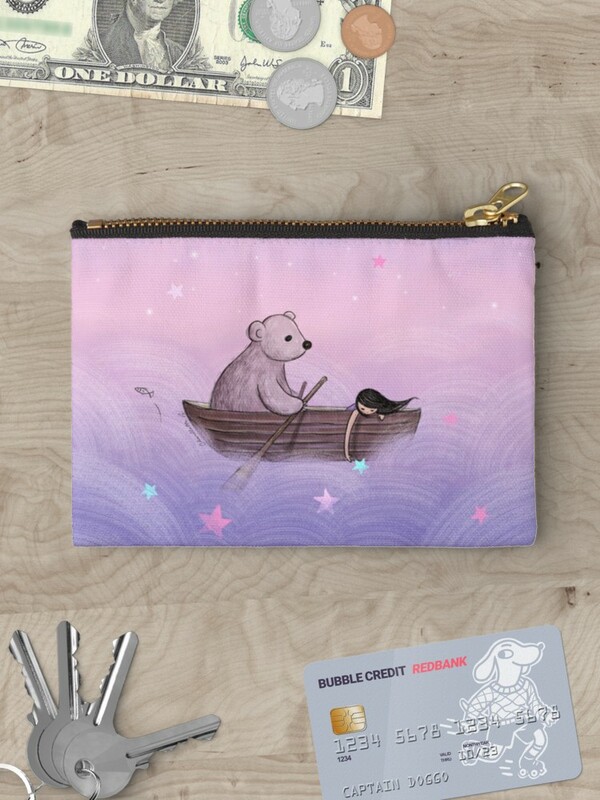 ⭐️ Check out our Redbubble store for full product range and other lovely designs!